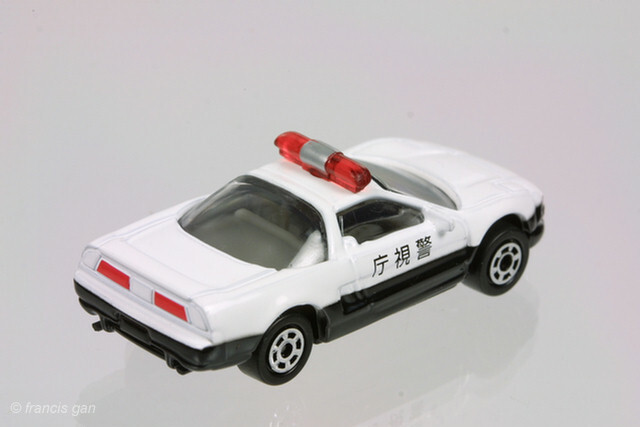 These 1:72 NSXs are Made in China but I have no idea who the manufacturer is. 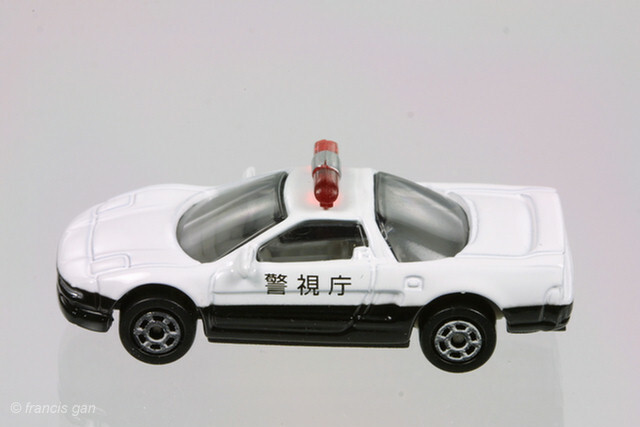 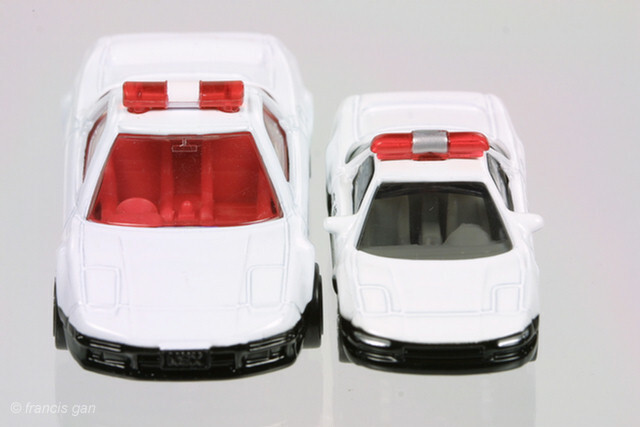 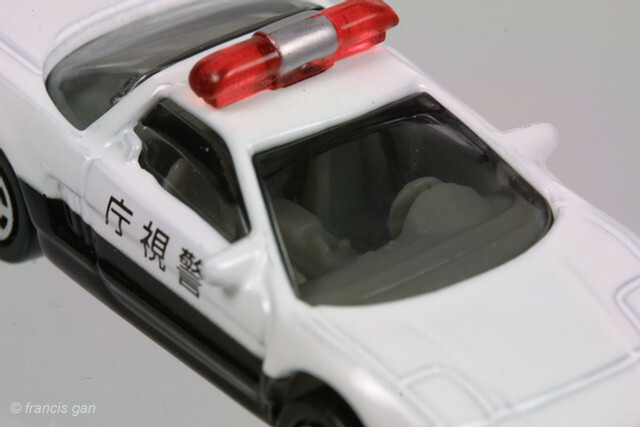 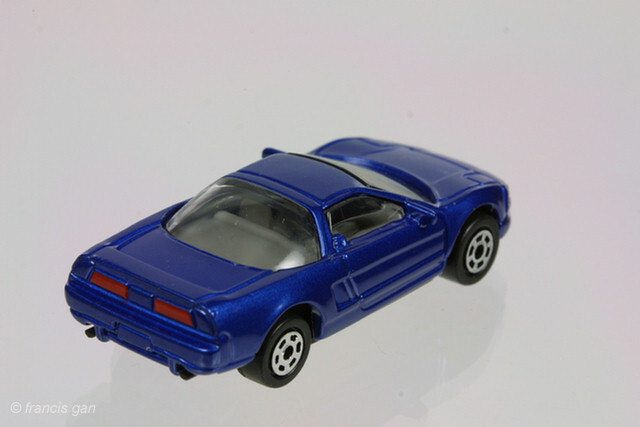 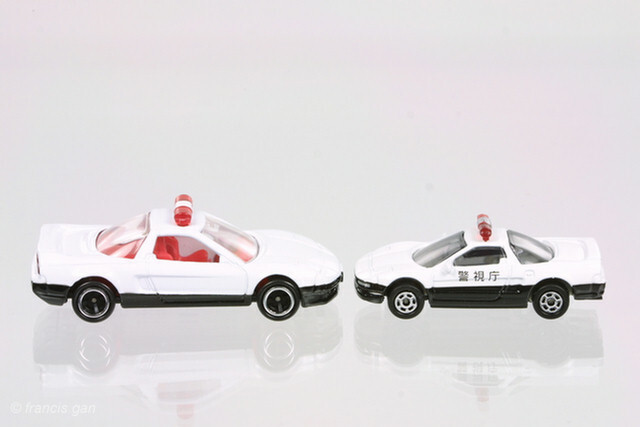 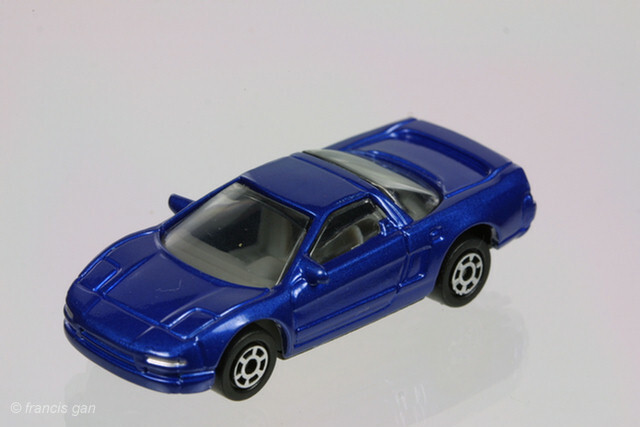 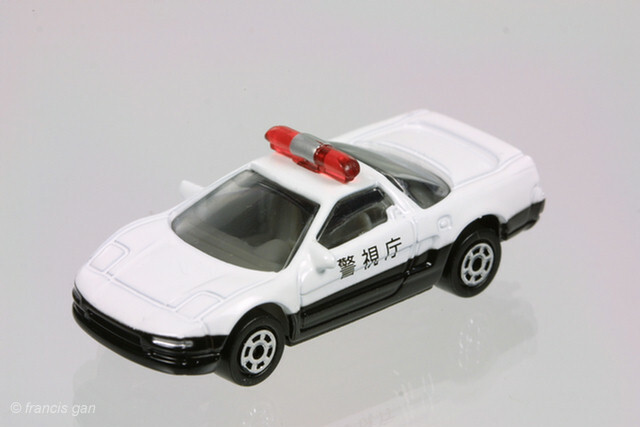 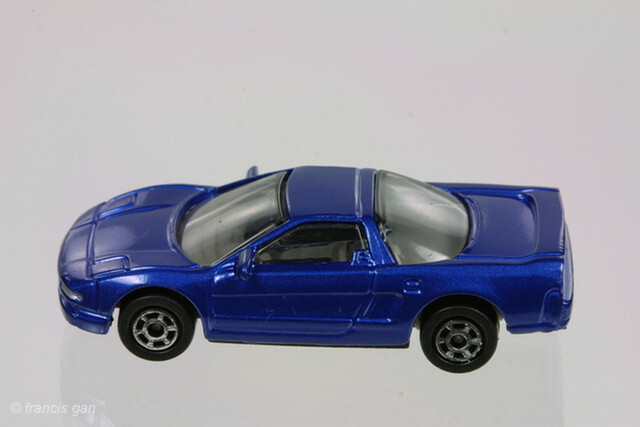 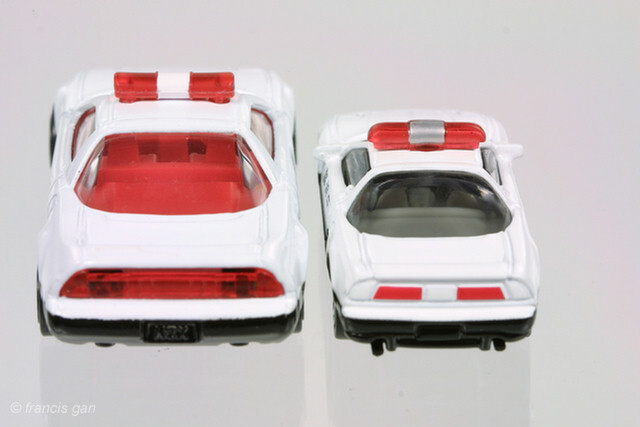 This series is available in variation - a white/black Police car with a red rounded light bar and a blue NSX coupe. 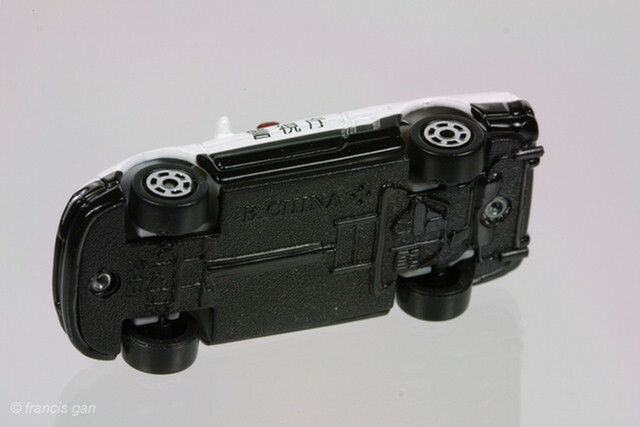 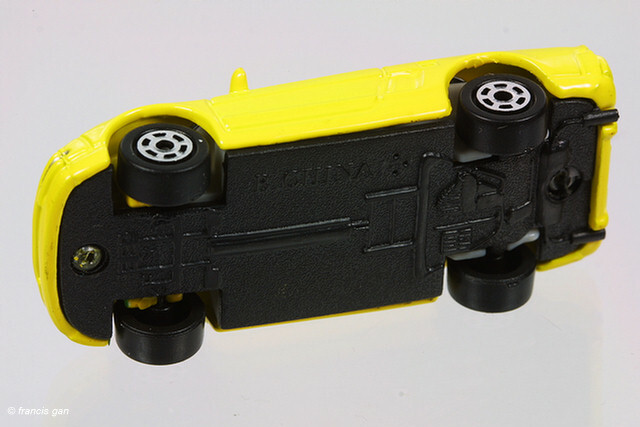 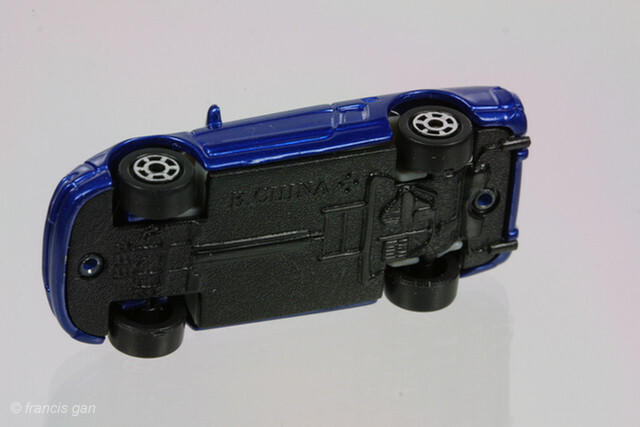 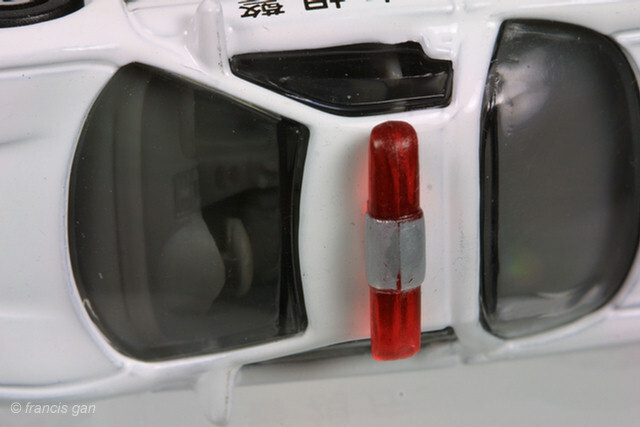 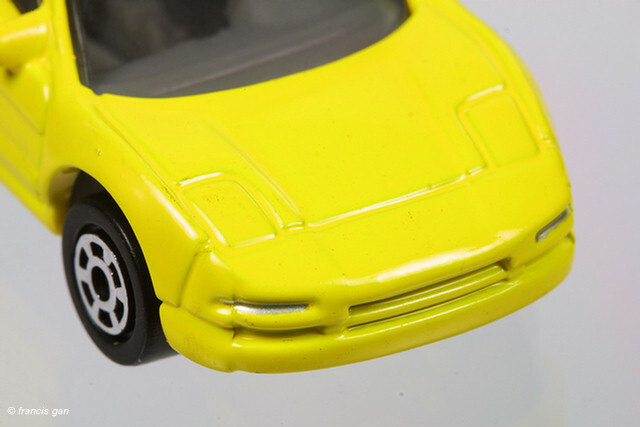 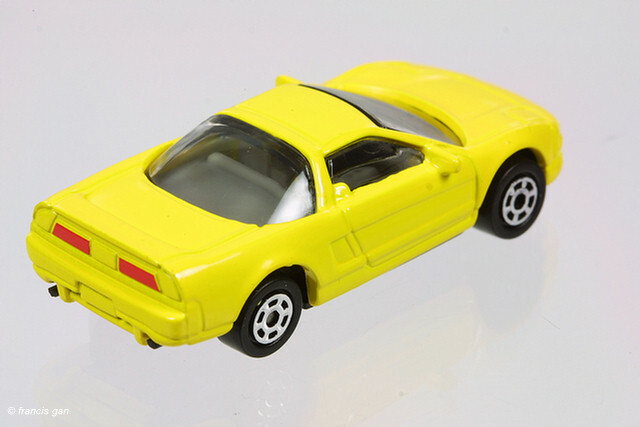 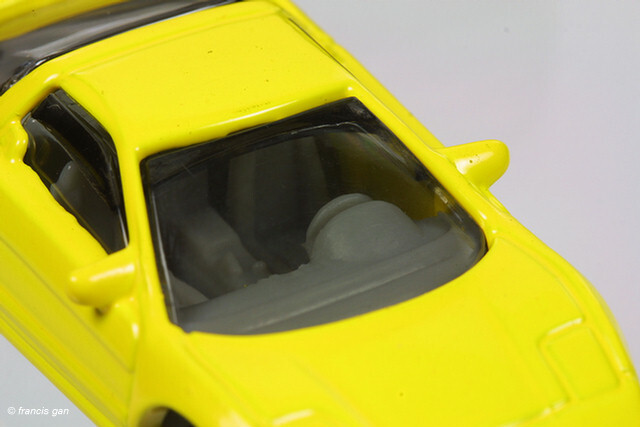 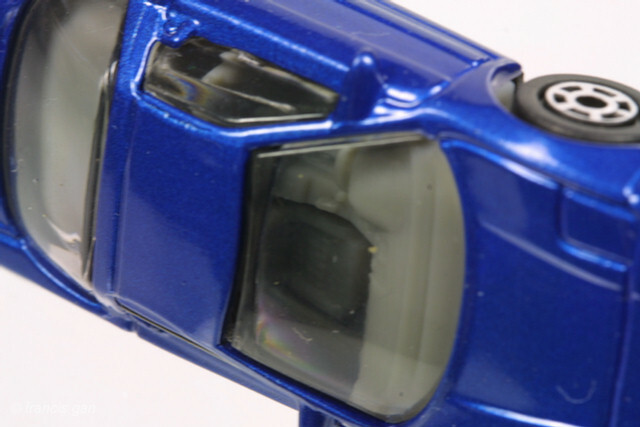 The level of interior detail is actually better than the Tomica NSXs that are a slightly larger scale. 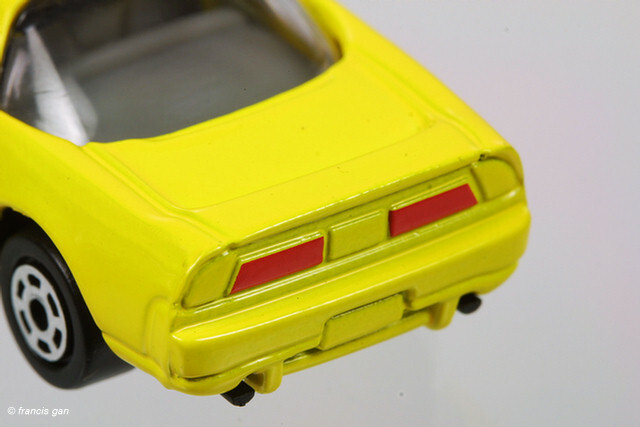 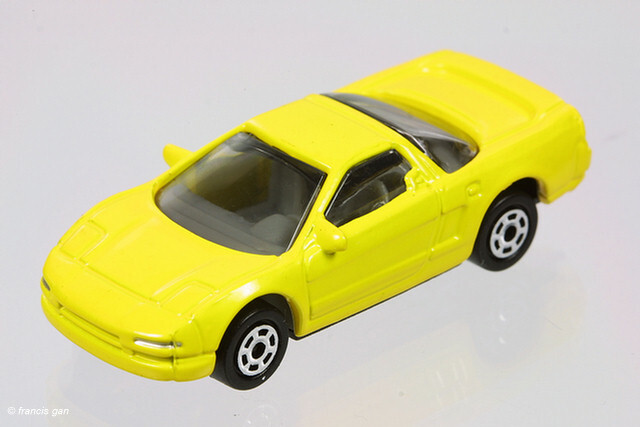 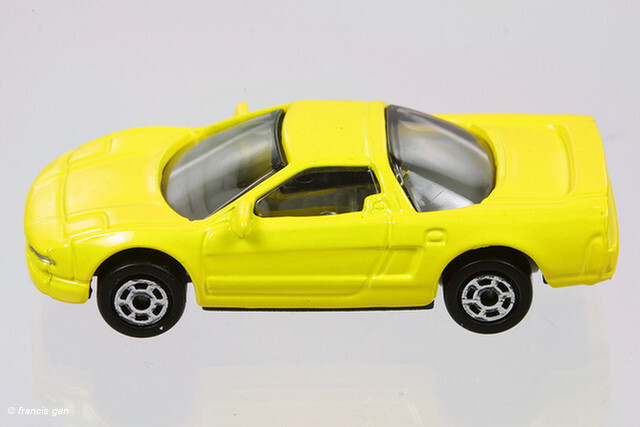 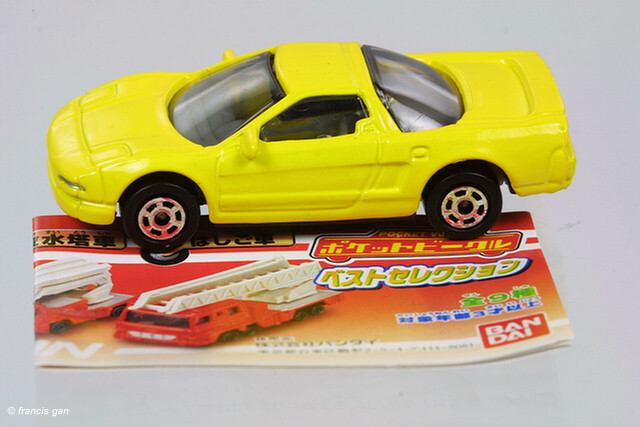 The level of exterior detail is comparable to that of a the Tomica NSX - which is a good fit considering this is a smaller scale.